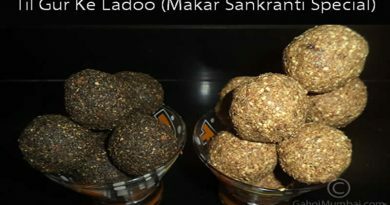 We are providing here recipe and video for Mutter Methi Malai – an Indian Main Course Cuisine in which you will found step by step method to make tasty mouthwatering Mutter Methi Malai. Mutter Methi Malai is an Indian-Punjabi main course dish in which generally used freshly chopped fenugreek leaves (methi leaves), green peas, cream and Indian spices. 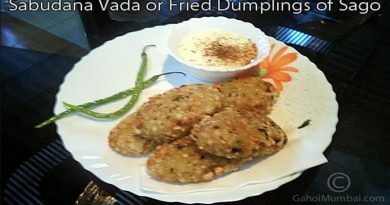 It is little sweet dish with creamy, smooth and mouthwatering gravy. 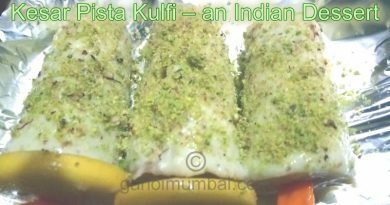 It is an aromatic and flavorful main course dish to serve with butter non or chapatti. Fenugreek or Methi: It is useful in relief from anemia, loss of taste, fever, dandruff, stomach disorders, biliousness, respiratory disorders, mouth ulcers, sore throat, diabetes, inflammations, wounds and insomnia. It is advantageous post pregnancy in lactation and aids in improving digestion, as well as in numerous hair care applications. It is also shown to lower cholesterol levels and protect heart health, while concurrently boosting the immune system and guarding you against flu and numerous infections. Fenugreek has presence of saponins and fiber which have medicinal value. Fenugreek is also used for herbal healing. Its seeds contain a gumming substance called mucilage and when mixed with water, mucilage expands and becomes a gelatinous lotion for irritated tissues. It contains beneficial nutrients such as iron, magnesium, manganese, and copper, as well as vitamin B6, protein, and dietary fiber. Fenugreek also comprises a number of potent phytonutrients, including choline, trigonelline, yamogenin, gitogenin, diosgenin, tigogenin and neotigogens. It is useful for Breast Feeding Mothers, Reduces Menstrual Discomfort, Minimizes Symptoms of Menopause, Reduces Cholesterol, Reduces Cardiovascular Risk, Controls Diabetes, Relief for Sore Throats, Relieves constipation and good for kidney ailments. Mutter Methi Malai is a very healthy main course dish and you can get a lot of health benefits after including in your meal menu. 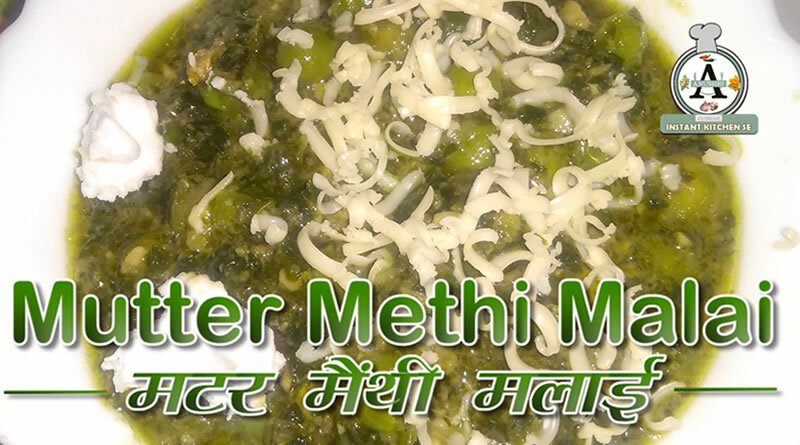 Now hot Mutter Methi Malai is ready to serve with Butter Non. ← Malavika Mohanan’s bucolic look in Beyond The Clouds’ poster!